Fruits and vegetables are the main source of boron, depending on how rich the soil is in boron. There is no daily requirement for boron intake, but we do know that a diet rich in fruits and vegetables offers significant protection against osteoporosis and arthritis. In a supplement form the best types of chelated boron are glycinate, citrate, or asparatate. A deficiency in boron may be associated with postmenopausal bone loss. The lack of boron may increase urinary excretion of calcium and magnesium, as well as a drop in estrogen and testosterone. Boron is required for the function of vitamin D, the vitamin that rouses the absorption of calcium. Postmenopausal women who supplemented boron found a reduction of urinary calcium excretion by 44 percent, and also had increased levels of 17 beta-estradiol, the most biologically active estrogen. Cholesterol is a substance produced by the liver. We also consume cholesterol from animal-based foods such as eggs, butter, and cheese. If we consume no cholesterol from foods our liver still produces it, sometimes in abundance. Cholesterol serves many important roles. It is the building block for hormones such as progesterone, estrogen, testosterone, vitamin D, and cortisol. Cholesterol is also essential to the brain and nervous system. Approximately 25 percent of our cholesterol is found in the brain. 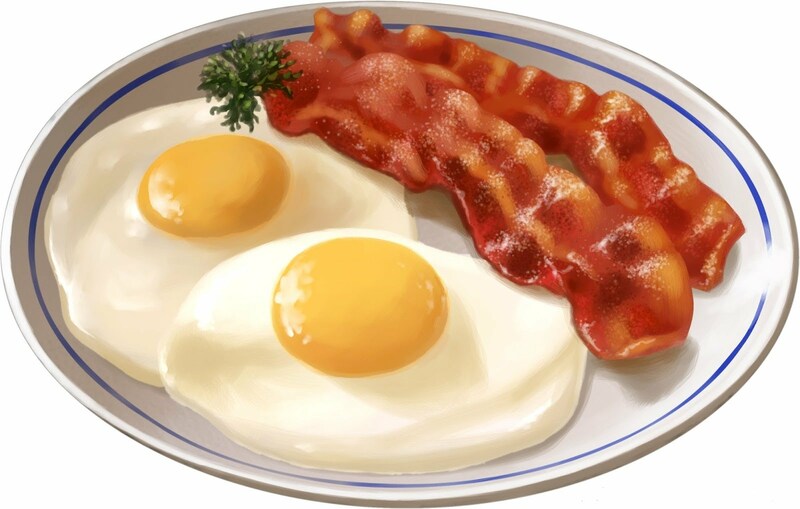 If cholesterol is so vital to good health, why is it heavily criticized along with saturated fats? Traditionally, elevated blood cholesterol levels have been associated with plaque build-up in the arteries known as atherosclerosis. But we now know that’s not the complete story. Plaque forms along the arteries where inflammation occurs. Plaque is made up of a combination of calcium, white blood cells, cholesterol, and other substances. Plaque acts as a bandage where the arterial wall has been damaged by inflammation. This means cholesterol is acting as a protective measure from further damage occurring. When talking about cholesterol we have to mention HDL (high-density lipoprotein) and LDL (low-density lipoprotein). HDL and LDL are referred to as “good cholesterol” and “bad cholesterol.” In reality they are not cholesterol, rather, they are transport vehicles for cholesterol. LDL helps to deliver saturated fat to the cell membrane, which is important for cell vitality. There are two types of LDL, Pattern A and Pattern B. Pattern A LDL is larger in size and is responsible for carrying more fat-soluble nutrients and antioxidants. Pattern A also helps to reduce oxidative stress that leads to cell damage and inflammation making Pattern A a cardiovascular protector. Pattern B LDL, however, is a much smaller particle size. It is much more prone to oxidation and to form plaque. 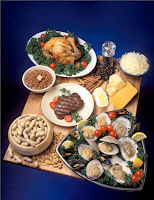 A ketogenic diet has been shown to reduce the highly oxidative Pattern B LDL. HDL’s primary role is to remove the excess LDL particles and return them to the liver. LDL is susceptible to oxidation if it’s in the blood stream for too long. When LDL is exposed to chronic inflammation it becomes damaged. Having a balanced ratio of HDL to LDL along with low inflammatory markers assures that the body is working properly. Diet is a contributor to inflammation. Certain foods have a higher rate of causing cell damage leading to more inflammation. Avoiding highly processed vegetable oils–especially fried foods–sugar, and processed grains can greatly reduce inflammation. Saturated fats have naturally occurring anti-inflammatory properties. Which is why consuming omega-3 fatty acids from grass-fed butter, grass-fed beef, cold water fish such as salmon, and taking high EPA fish oil supplements have been so beneficial in healthy cholesterol levels and helps to reduce inflammation. 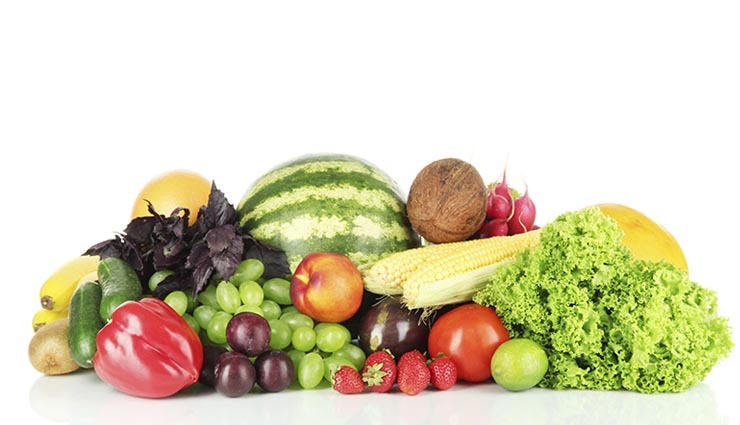 A diet rich in fruits and vegetables produces a potassium-to-sodium ratio (K:Na) of greater than 100:1 because most fruits and vegetables have a K:Na ratio of at least 50:1. Bananas produce a ratio of 440:1 and oranges produce a ratio of 260:1. 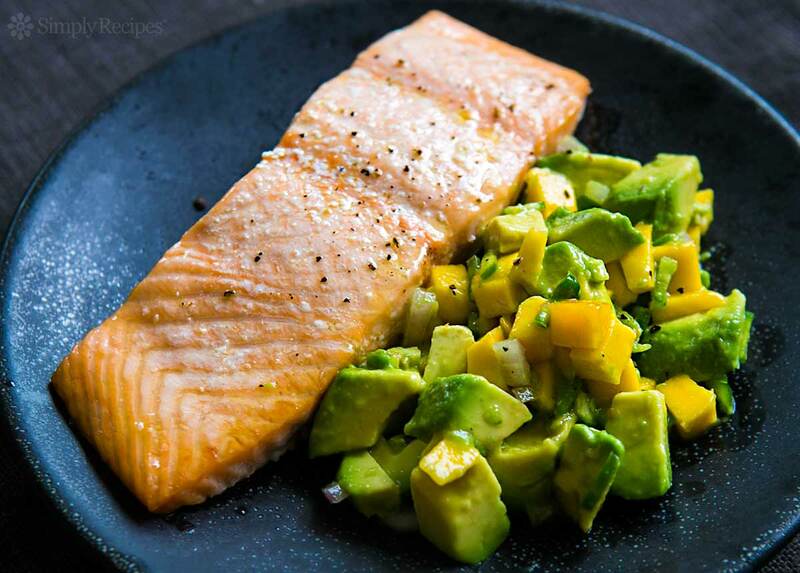 For people who are on a low carbohydrate diet, salmon and avacados are also high in potassium. The FDA restricts the amount of potassium in non-food based forms to only 99 milligrams. Nu-salt (potassium chloride) salt substitute provide a whopping 530 milligrams of potassium. Potassium is also available in a prescription. Most Americans consume a ratio of 1:2 potassium-to-sodium. That’s twice as much sodium intake as it is potassium. This ratio can lead to heart disease, high blood pressure, stroke, or cancer. A diet rich in table salt (sodium chloride) with a diminished intake of potassium is a common cause of high blood pressure. Excessive fluid loss has a bigger impact on potassium levels than a lack of dietary potassium. Excessive fluid loss (sweating, diarrhea, urination) can be caused by the use of diuretics, laxatives, aspirin, or other drugs. The amount of potassium loss from sweating is quite significant, especially in athletes and those who exercise. That is why it is important to increase potassium when exercising. Over 95 percent of potassium is inside the cells, whereas most of the body’s sodium is outside of the cells. Cells actually pump out sodium and pump in potassium, known as the “sodium-potassium pump” located within the membrane of each cell in the body. If sodium is not pumped out, the water accumulated causes the cells to swell and possibly burst. Potassium deficiency generally affects muscles and nerves first. The sodium-potassium pump helps to maintain the electrical charge within the cell. During a muscle contraction or nerve transmission is when the electrical charge (from potassium) occurs. Potassium then leaves the cell and sodium enters the cell resulting in a charge change causing a muscle contraction or nerve transmission. Potassium is essential for converting blood sugar into glycogen, the storage form of blood sugar in the muscles and liver. If blood sugar drops too low (hypoglycemia), the glycogen converts back into blood sugar. During exercise the body uses glycogen for energy. A potassium deficiency compounds fatigue and muscle weakness. Potassium and magnesium interact closely in many body systems. A bio-electrical analysis (BIA) is a great way to test the efficiency of your sodium-potassium pump. Time and time again people will ask the question, “Which supplements should I take?” As easy as it would be for me to start naming off a ton of different products, that is not how I like to do things. We get a lot of people in our store that have never taken a vitamin in their life, nor do they know where to start. It can sometimes be a little overwhelming and confusing, but, I am here to help ease your mind and frustration. 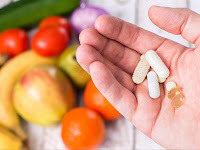 To start off, when talking about supplements I put a lot of emphasis on quality because there are some companies that outsource their raw ingredients from China, not to mention synthetic ingredients can affect the absorption of their natural counterpart. Remember the ol' saying, “You get what you pay for.” The vitamins you get at a pharmacy, grocery store or, God forbid, the dollar store, are not going to be as good of quality, and don't work as well compared to the products you get from a reputable health food store. I always begin with an all natural multi-vitamin. A good quality multi-vitamin is going to give you all of the basic nutrients and minerals that each and every one of us needs. It's an essential foundation. Next would be Vitamin C. Vitamin C is very important for your immune systems. It will help to keep you from getting sick–catching a cold or flu–and will lower histamine levels along with quercetin to reduce allergies. Taking a B-Complex can be a great support for your health. B vitamins help us with energy, stamina, reduces stress, supports healthy nervous system, better cognitive function, increases red blood cell and blood flow. Omega-3 fatty acids are also essential to your health. Cold water fish oil with high amounts of EPA and DHA have been shown in scientific studies to reduce heart disease by as much as 45%. Omega-3 fish oil also will lower LDL and triglycerides, reduces inflammation and pain, regulates blood pressure and can also help with memory and cognitive function. Last but not least, D3. Vitamin D3 boosts your immune system, helps with calcium absorption for stronger bones, promotes healthy pregnancy, infant growth, and has been shown to even help with type 2 diabetes by regulating insulin and glucose. Until next time, stay healthy, and God bless. Stress and the symptoms associated with stress affect more people every day. Often the stress is left unchecked which makes controlling the stress symptoms, such as weight gain, low energy, and sleep deprivation, more difficult. There are many wonderful supplements that help reduce stress symptoms, lower stress levels directly, and balance hormones. Of course eating healthy is important. But there’s a very simple, natural, approach you may overlook: Laughter. Laughing has a positive effect on hormones and stress. Laughter decreases the stress hormones cortisol and adrenaline. If you are dealing with adrenaline dominance or adrenal fatigue, laughing can help control these hormones. Laughing increases endorphins. Endorphins create a positive state of mind and boosts optimism. It stimulates feelings of caring and forgiveness. In addition to making you feel happy, endorphins act as a natural pain killer. Depression is a negative emotion associated with stress and adrenaline dominance. Depression, along with anger and anxiety, can be caused by a thought or feeling that has been buried deep within. Laughter can help dislodge a blocked emotion that is causing depression. Laughing can help increase growth hormones that improve immune function. 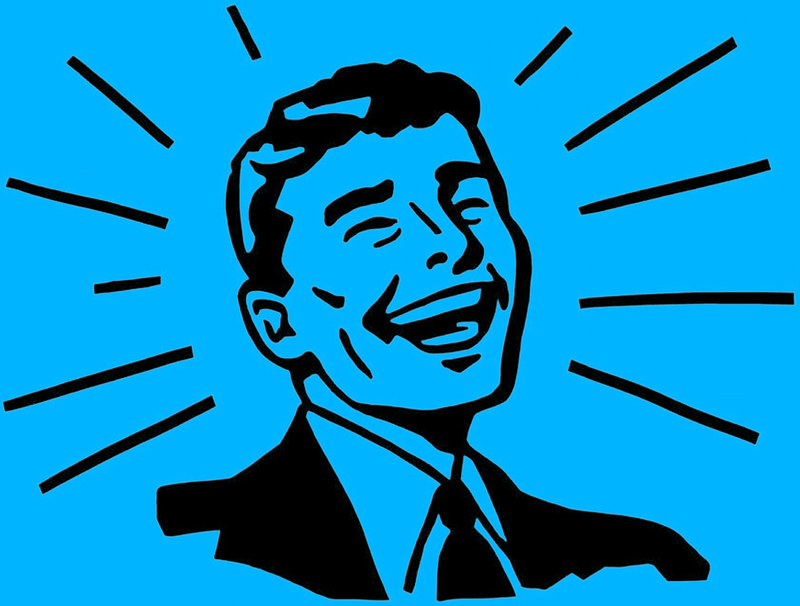 While stress can suppress the immune system, laughter may help boost the immune system. 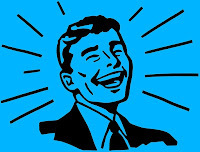 Laughter also helps improve circulation and is a natural muscle relaxer. Take time out of your busy day to laugh. Laugh often. Laugh alone or laugh with friends and family. The important thing is to laugh more to improve overall health and reduce stress.